Dhadak 3rd Week and Mission Impossible Fallout 2nd Week Box Office Collection. 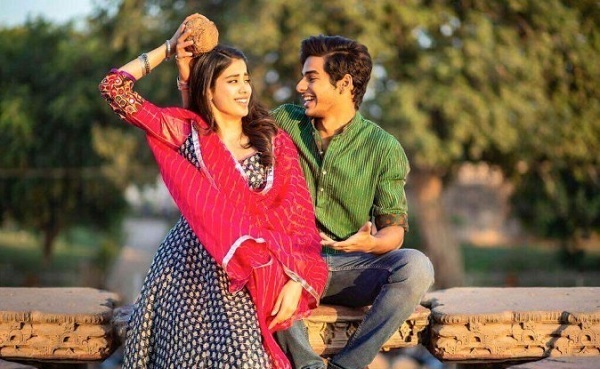 Dhadak has collected a decent 4.15 crore nett in third week at Indian box office. Film total business after 21 days is around 73.15 crore nett. Film lifetime collection will wrap up in around 74-75 crore nett. Film is already a clean hit and is profitable for both makers and distributors. Everyone will make decent to good profit from the film. Week 3 - 4.15 crore nett. Total - 73.15 crore nett. Mission: Impossible Fallout has added an approx 20 crore nett in second week. 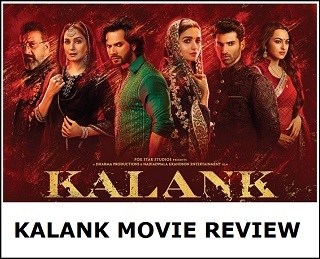 Film has thus emerged as a big Hollywood grosser in India. Film total business after 14 days is approx 74.25 crore nett. 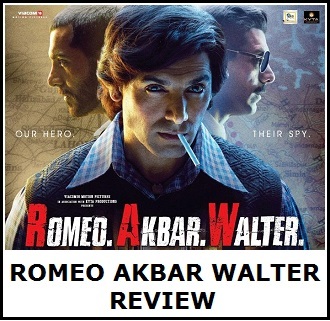 Film will cross 75 crore mark in India. Film lifetime business is trending towards 80 crore nett mark. Week 2 - 20 crore nett. Total - 74.25 crore nett (approx).